Here you’ll find Madison housing market trends, neighborhood introductions and properties for sale by area. A series of neighborhood and up-to-date real estate market videos to help home buyers better determine which community is a good fit for their next home. Our exclusive quick 60-second market updates report on the current trends and historical data for your area! Status reports are updated monthly. Please let us know if there’s a community or neighborhood you’d like to see featured. 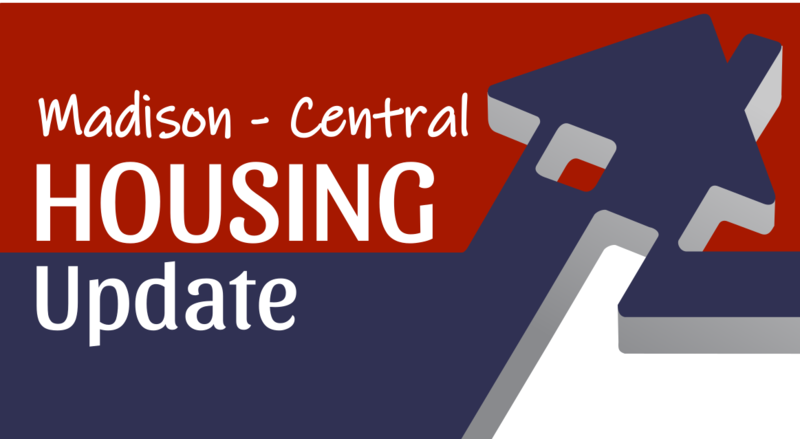 Central Madison's current residential real estate update, area profile & MLS listings. Recent housing market update video & homes for sale on the far east side area of the City of Madison, WI. Current real estate video report & active properties for sale on Madison's far west side. Latest housing report video, neighborhood videos & homes for sale on Madison's near east side area. Current real estate report, neighborhood videos and MLS listings of homes for sale on Madison's near west side. 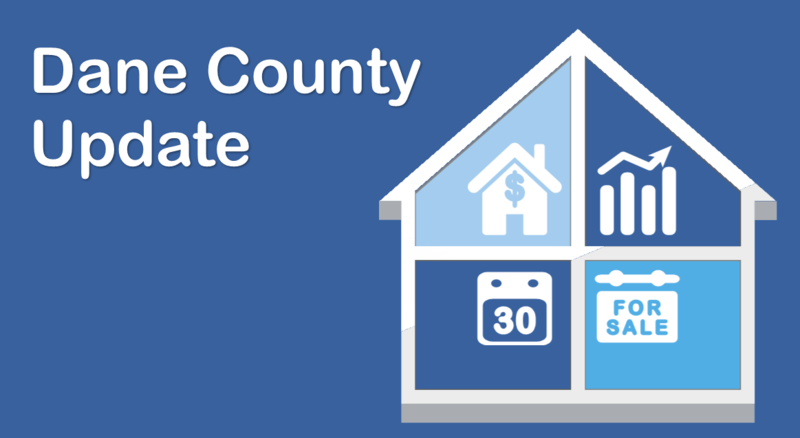 Monthly real estate update and active properties for sale in the Dane County, WI market.